Small is beautiful in retail as hypermarkets lose traction in favor of convenient stores. When you look at the figures, convenient stores make more sense, says retail expert Ben Cavender in the China Daily. The study said the convenience store sector is now considered to be the fastest-growing section of the retail industry with a growth rate of 19.5 percent on average in 2013, among the surveyed 26 cities, significantly higher than that of department stores and hypermarkets. 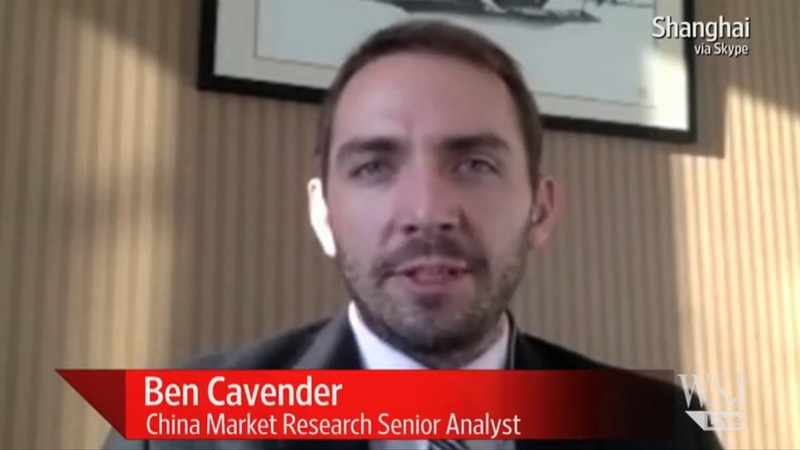 Ben Cavender, principal at the China Market Research Group, said one of main reasons retailers are now opening more convenience stores is the cost of real estate. Smaller format stores can focus on high-margin products and also serve consumers who might not be able to visit a hypermarket, he said. Their challenge, however, is that there is a high degree of competition in the market so the stores really have to focus on strong product offerings and good service to attract customers, said Cavender. Spanish community retailer Dia Tiantian recently quit the Beijing market to focus on Shanghai where it has 361 stores, because it said revenues from the stores were half of what they are in Shanghai. Ben Cavender is a speaker at the China Speakers Bureau. Do you need him at your meeting or conference? Do get in touch or fill in our speakers´ request form.